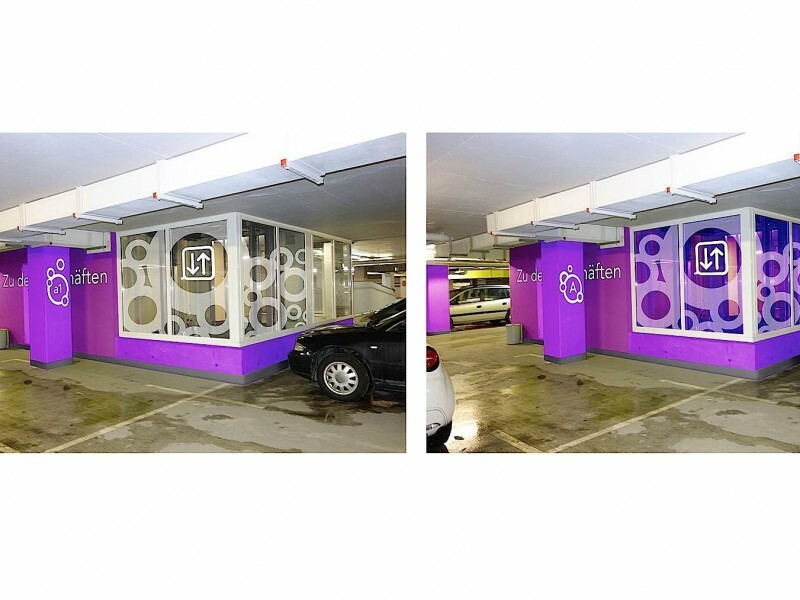 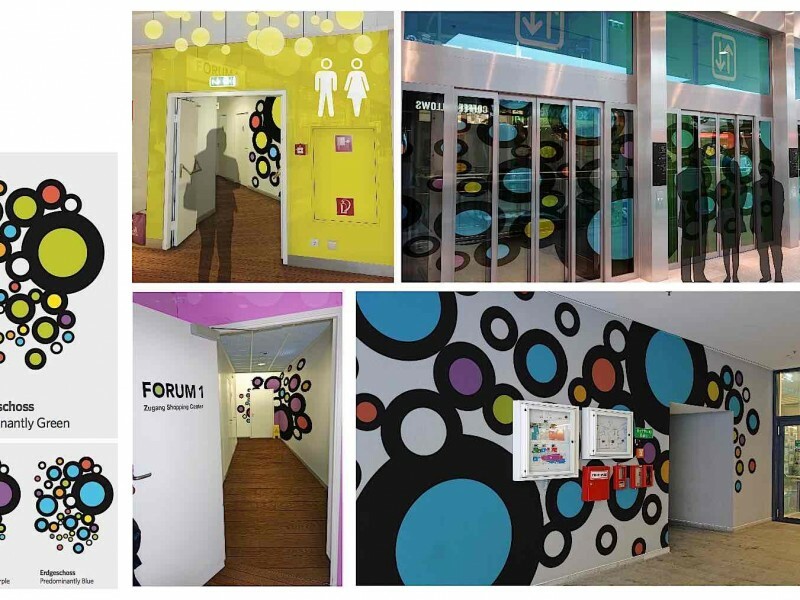 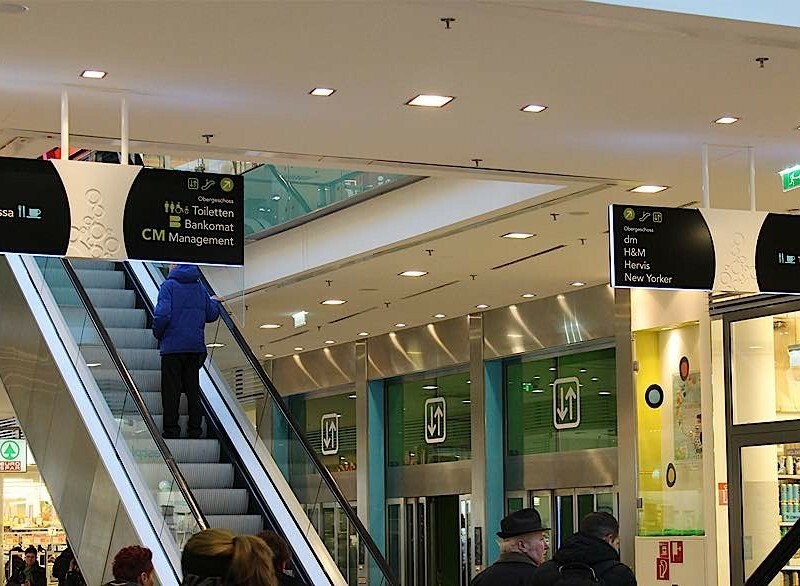 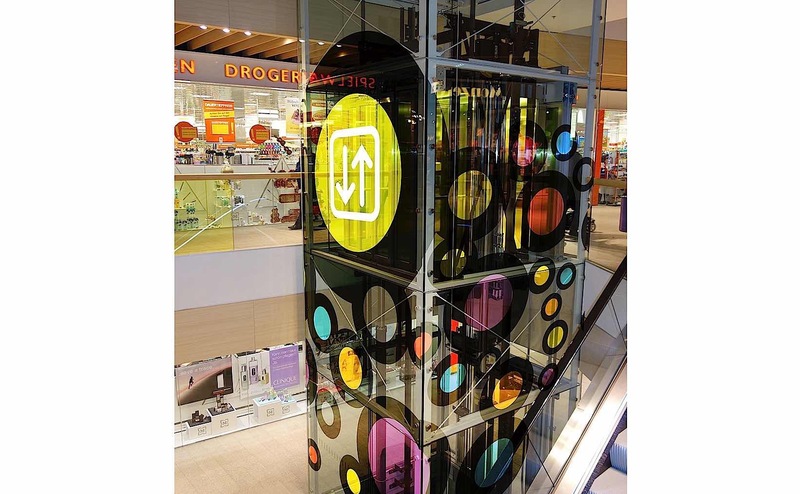 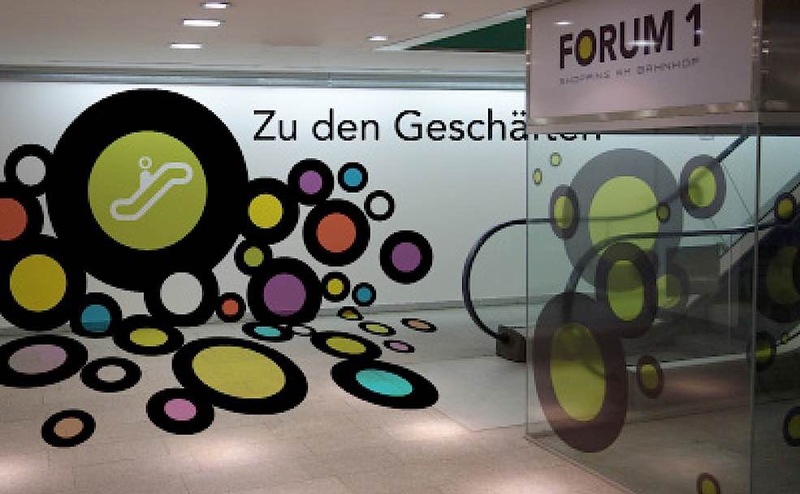 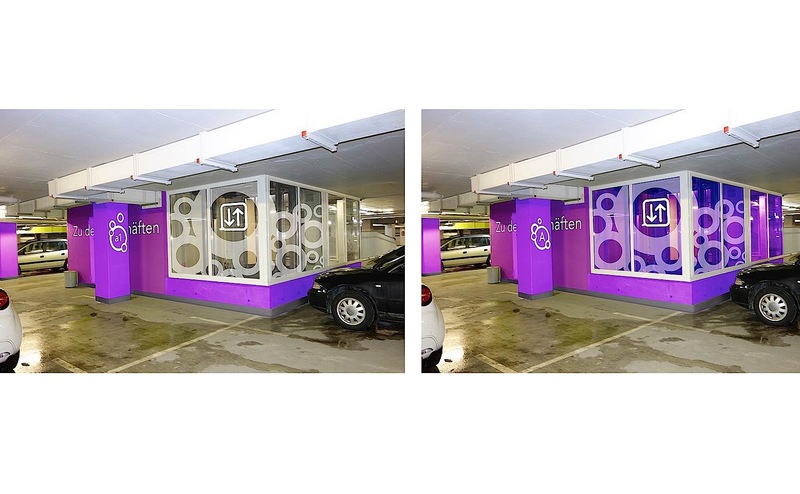 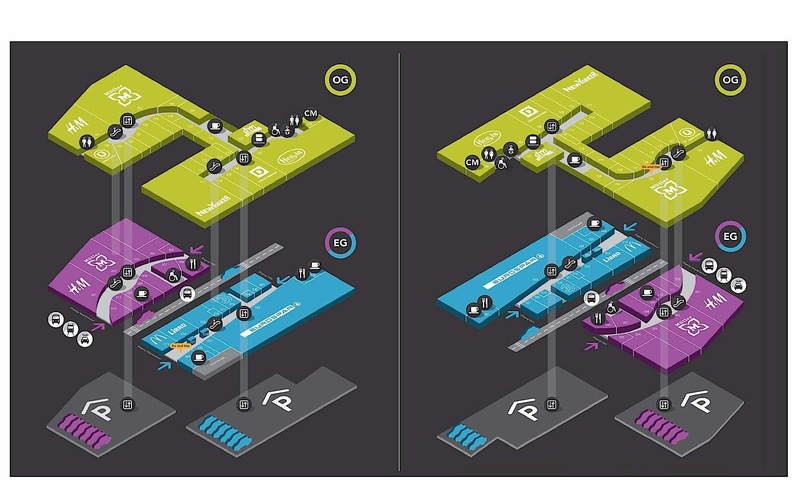 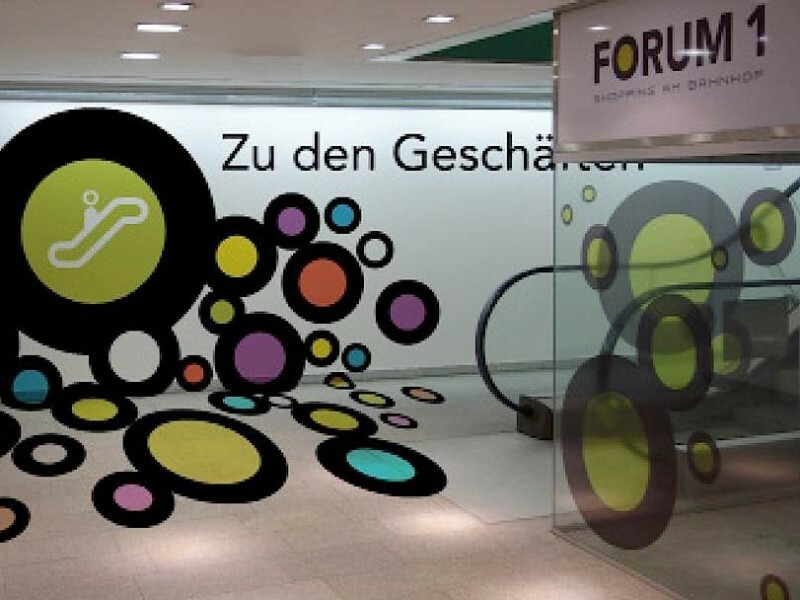 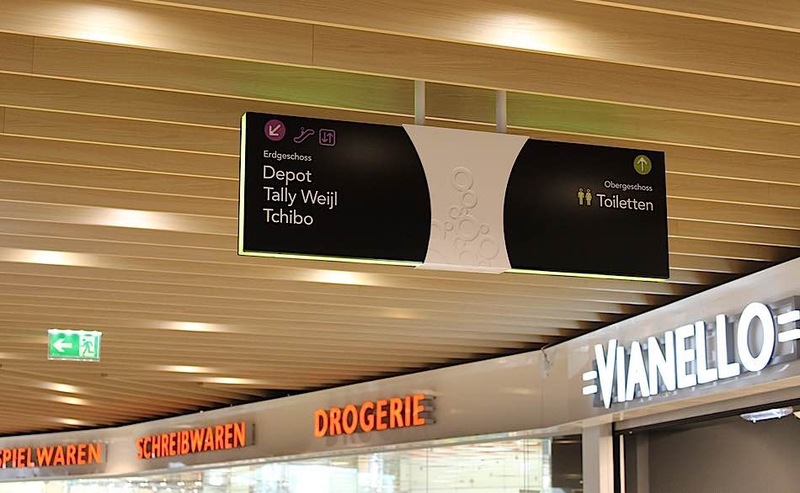 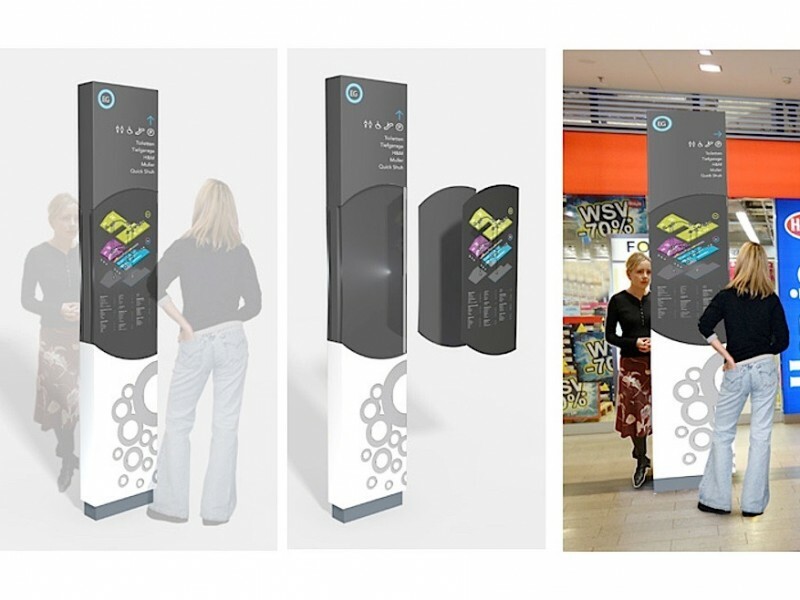 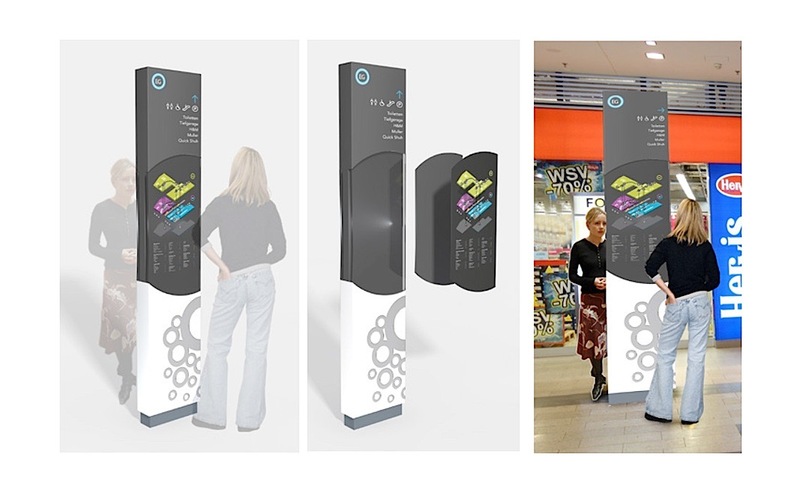 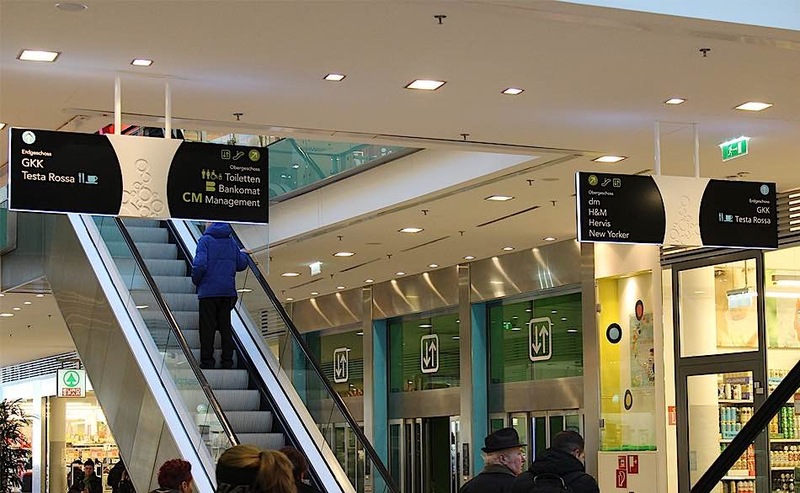 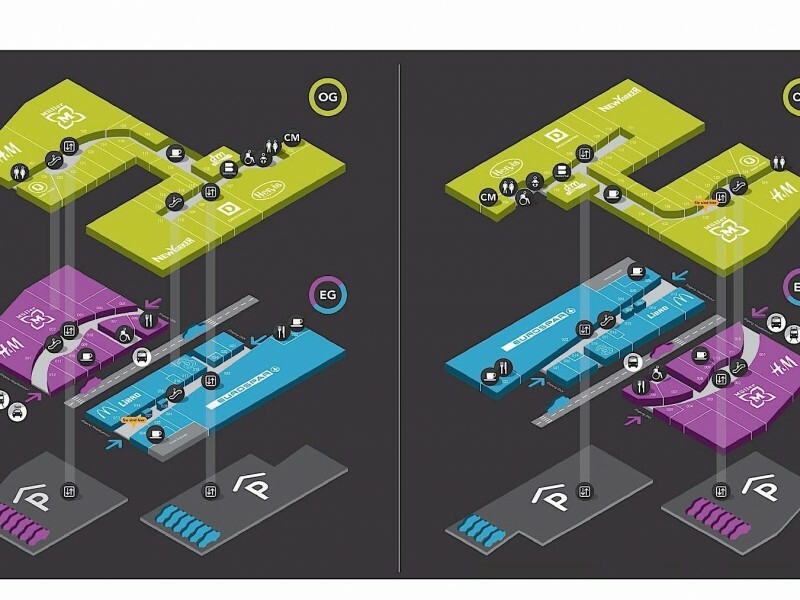 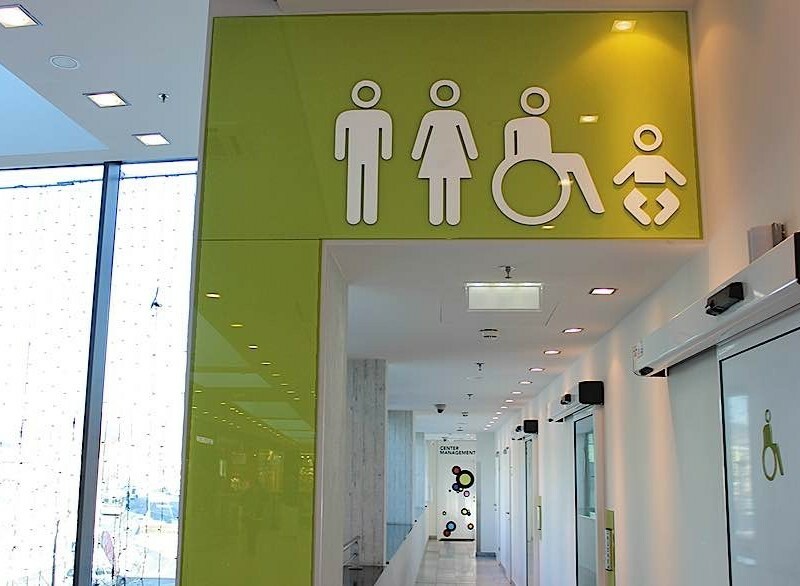 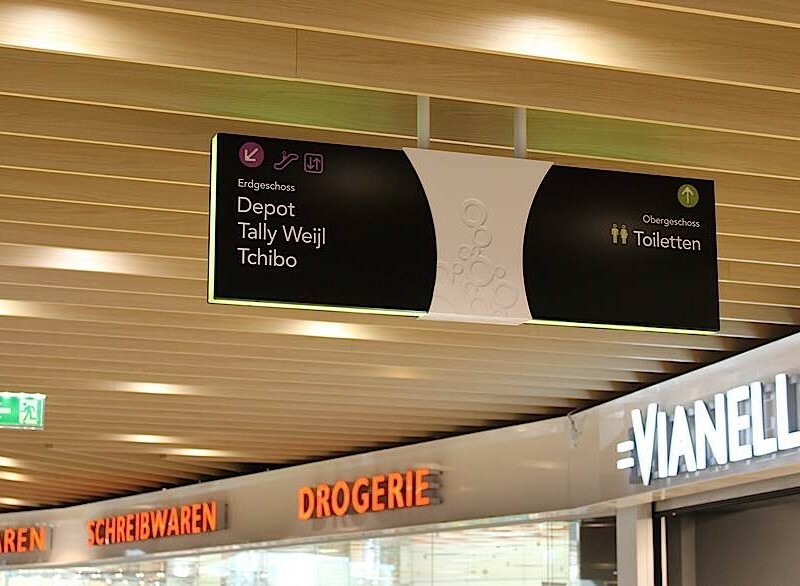 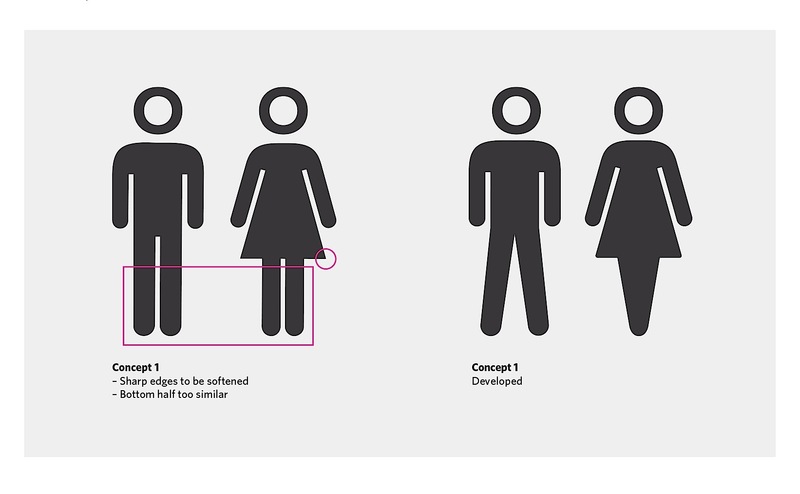 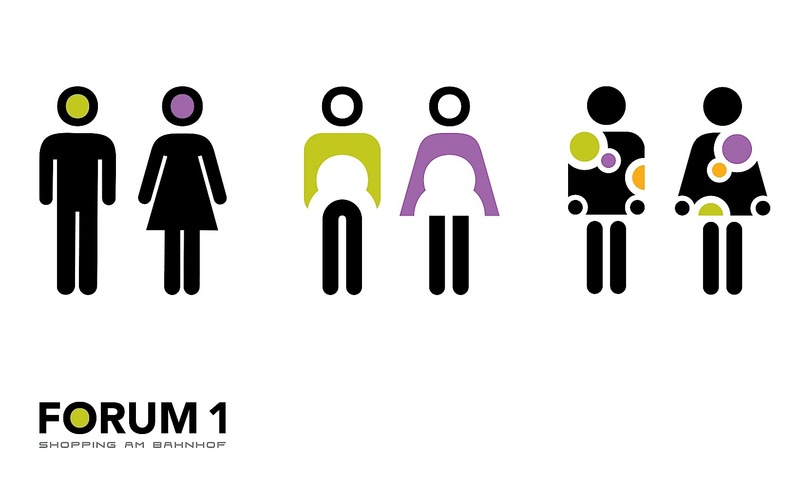 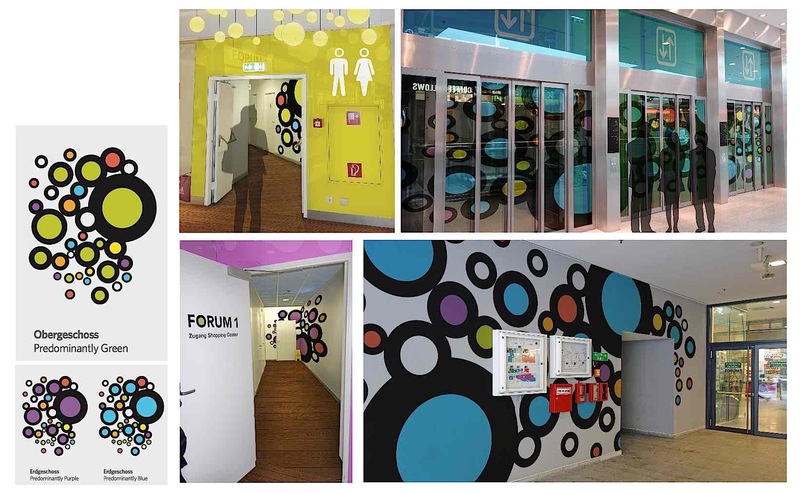 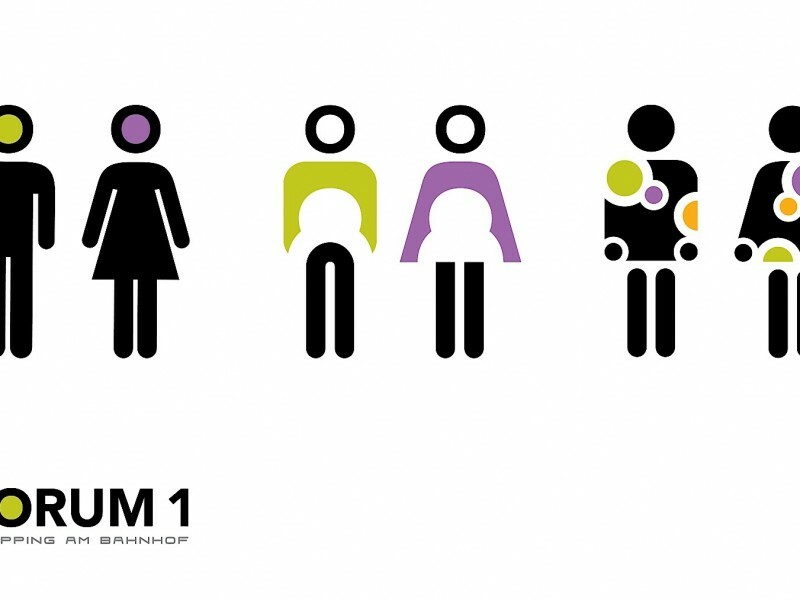 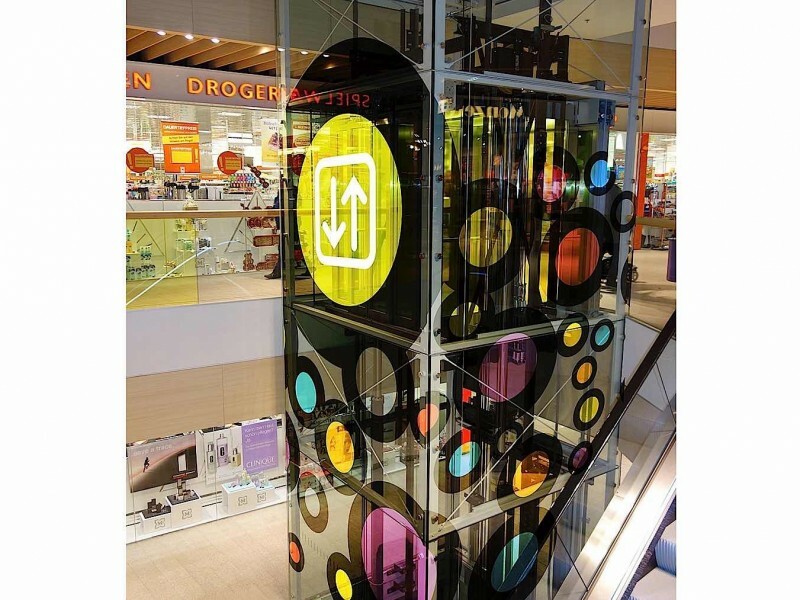 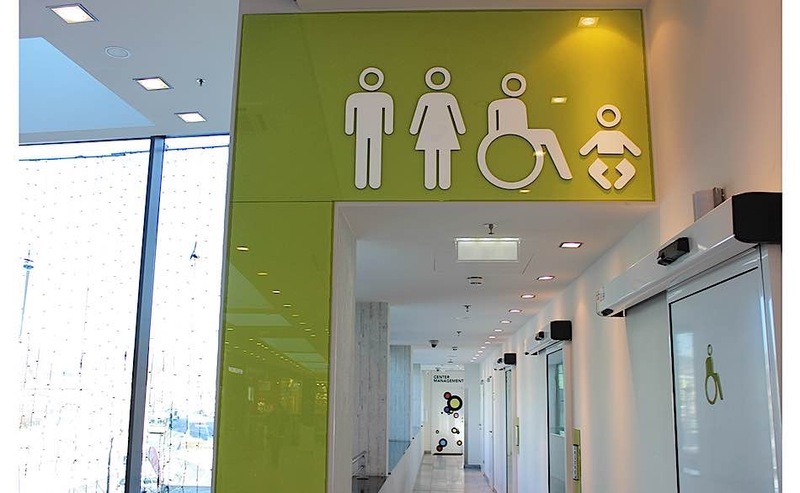 Nugget Design were appointed to review both Wayfinding and Interiors for Forum 1. 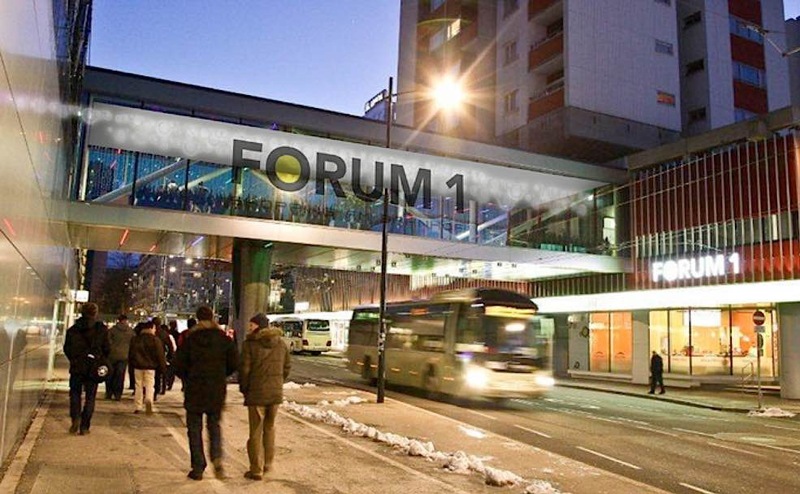 The aim was to gain some cohesion between Forum 1’s marketing material and the mall itself. 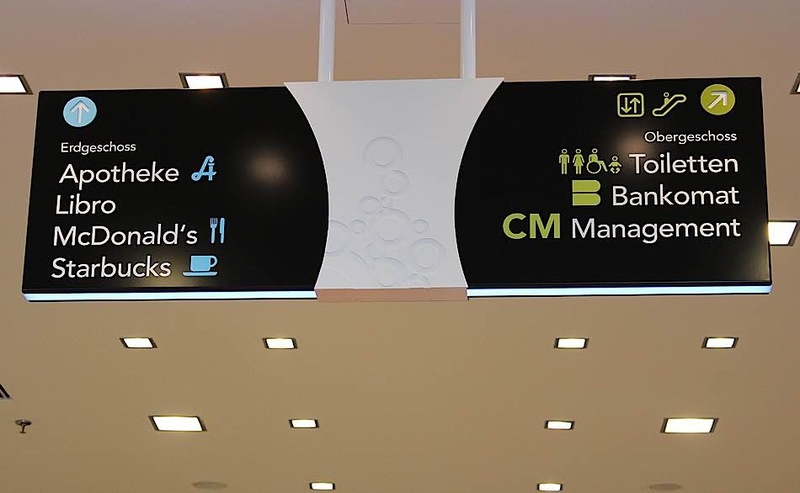 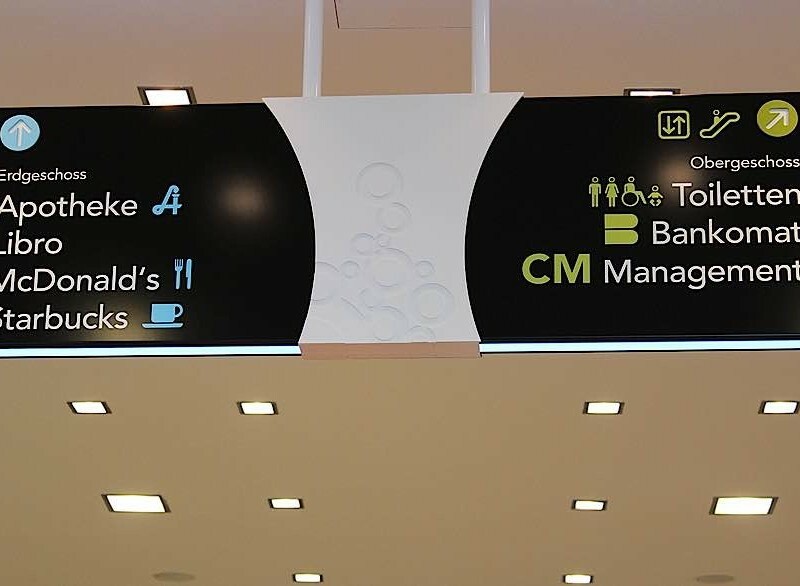 This gap needed to be bridged by utilising the successful elements of Forum 1 (the brand) with the wayfinding and public spaces. 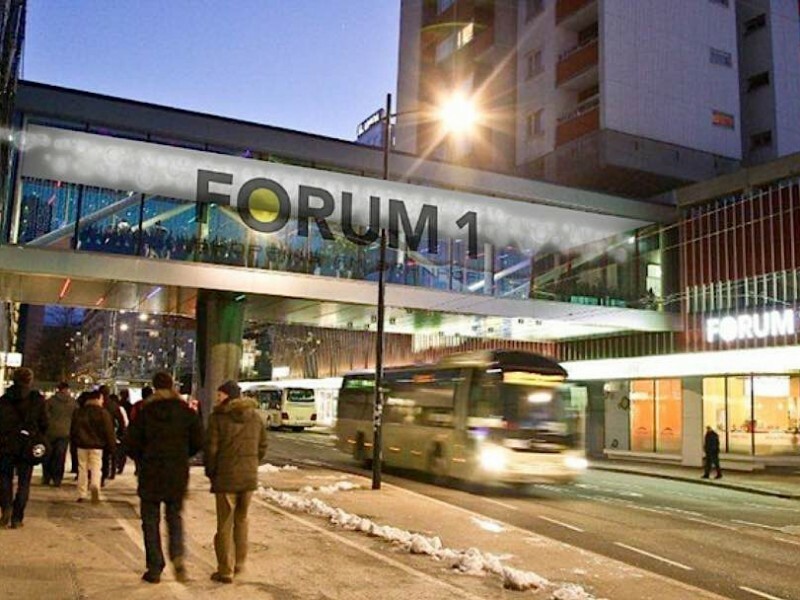 One of the fundamental issues was that Forum 1 was split over two plots with a dividing bridge and road. 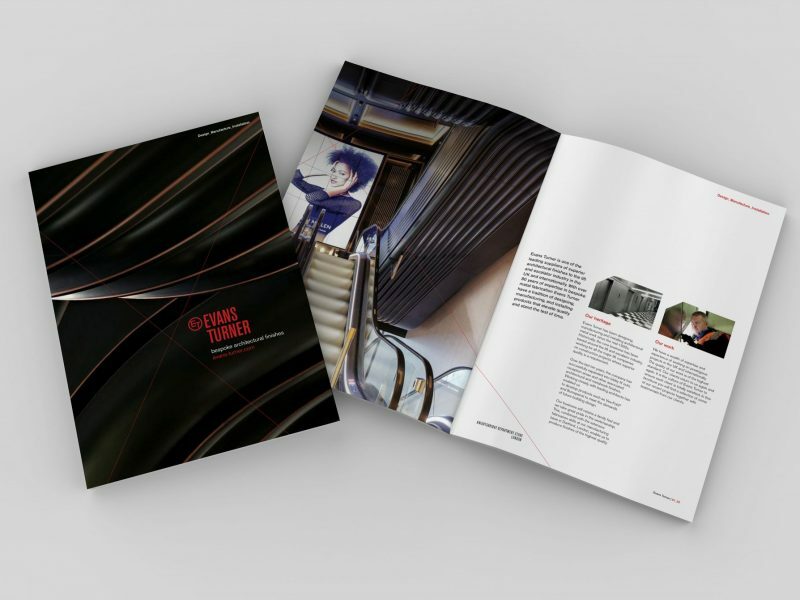 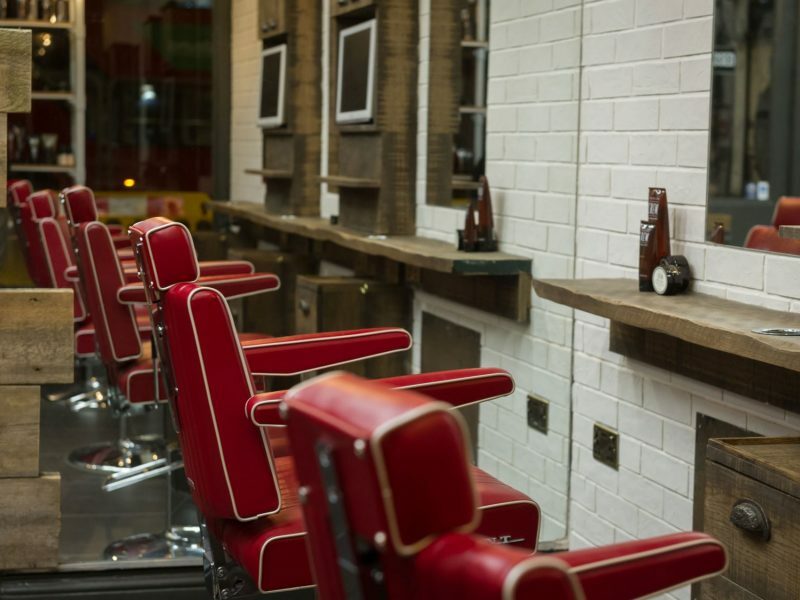 Our aim was to create a synergy and consistency between the two sites. 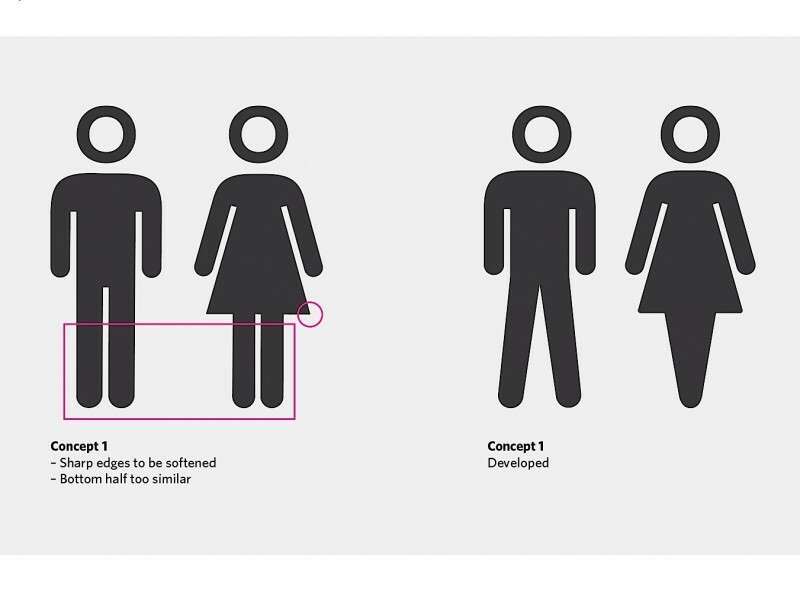 We achieved this by creating one strong design language that is befitting for both sites. 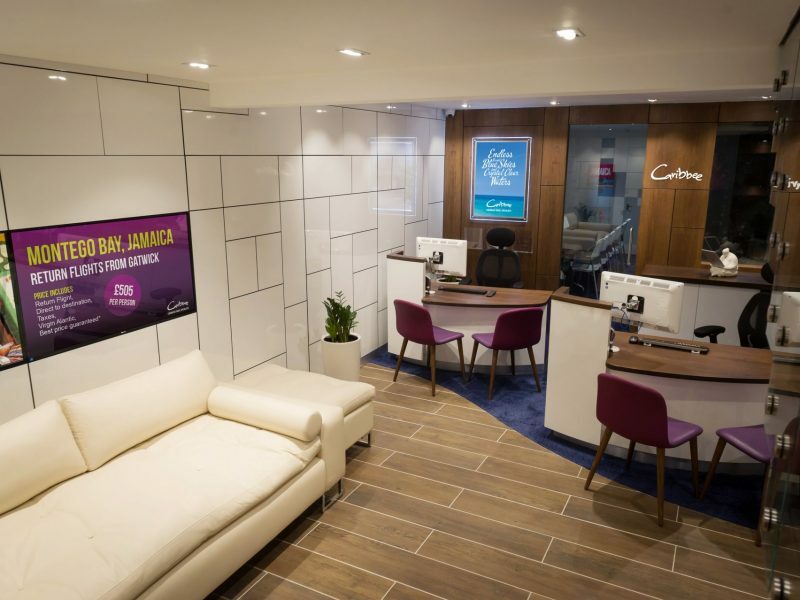 Now we are confident we can say that by reviewing the navigation strategy and design, both customers and retailers have a ‘better branded experience’.